A new approach to learning Sanskrit that synthesizes Eastern traditional and Western academic methods Sanskrit has been taught in two ways: the age-old Indian technique involves learning language through the central, sacred texts; the formal Western methodology teaches the alphabet, declensions, grammar and vocabulary building. The burgeoning interest in Sanskrit among yoga practitioners and changes in the academic discipline indicate that a new approach is in order. 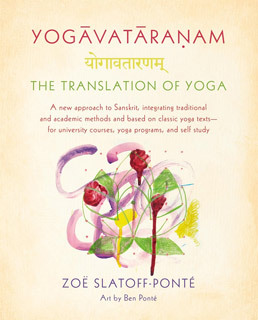 Zoë Slatoff-Ponté's Yogavataranam integrates traditional and academic methods of learning and allows students to read texts as soon as possible. The first section of the book teaches reading and basic grammar. The second covers more extensive grammar and by the third section the student begins to look at and understand more complex texts such as the Upanisads. 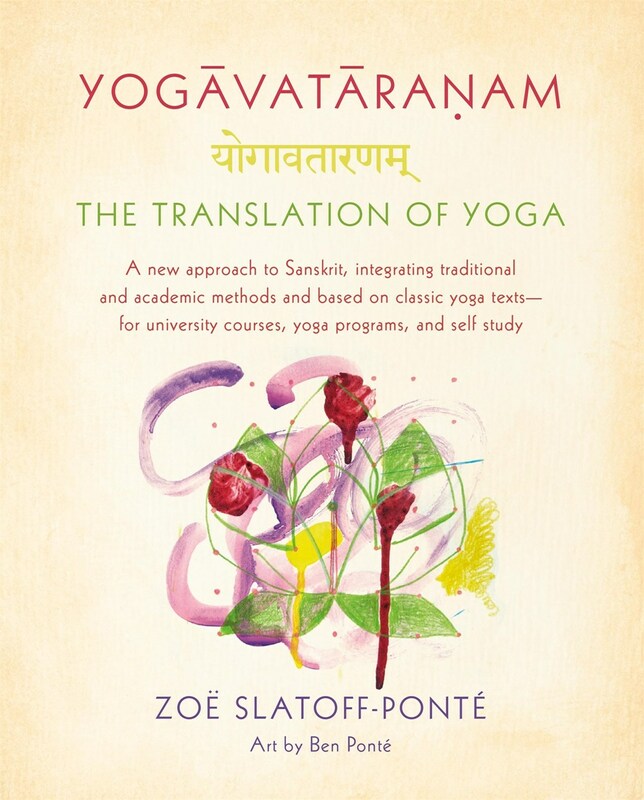 Yogavataranam is appropriate to many levels of study, from those who are new to Sanskrit to students who already have some experience in reading Devanagari script, pronunciation, meaning and grammar.